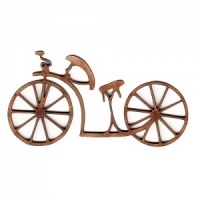 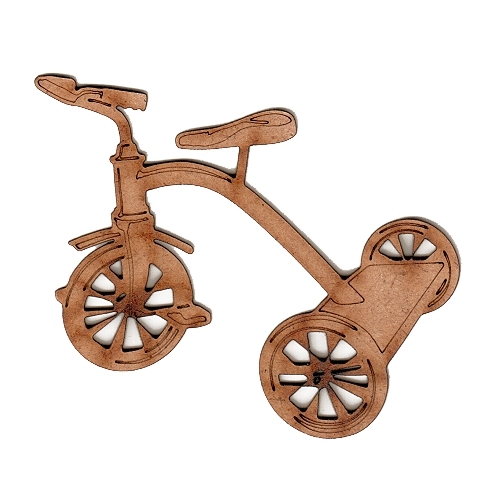 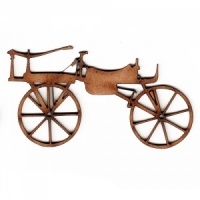 Tricycle wood shape is laser cut from 2mm MDF with engraved and cut out detailing. 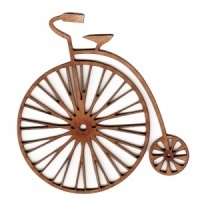 Ideal for childrens, retro and vintage altered art and craft projects. 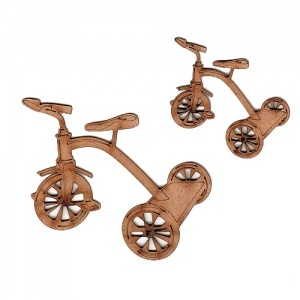 Available in 2 sizes - select your choice from the options above.